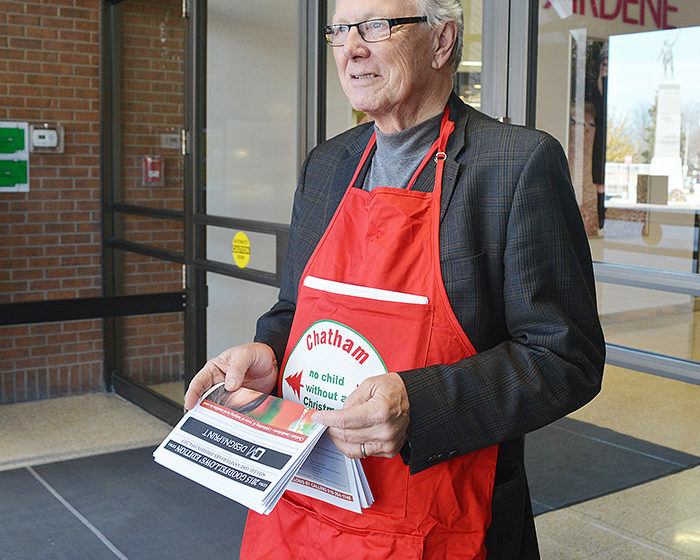 turnout of volunteers, and the generous citizens of Chatham-Kent. Without a Christmas”. Thank you.